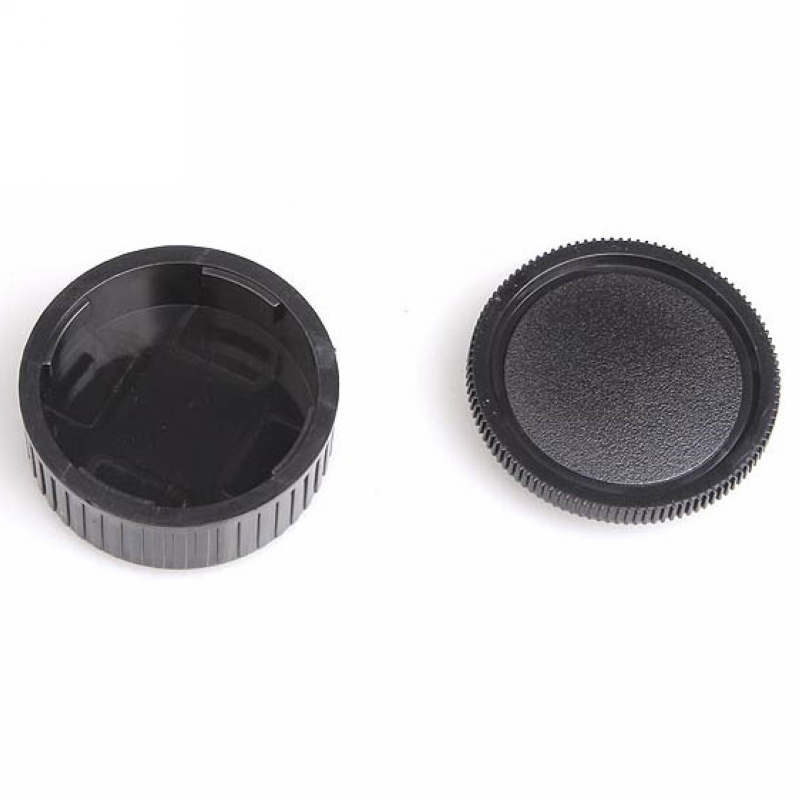 Description: 100% brand new and high quality Features: Camera body cap is used when storing your camera body or after the lens has been removed from your camera body. 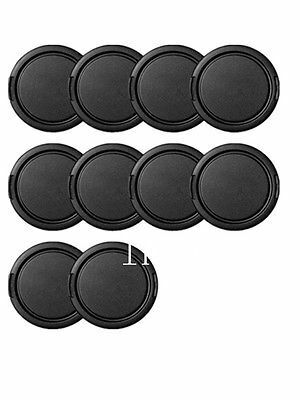 It helps to keep dust from your c..
100Pcs/lot 27/28/49/52/55/58/62/67/72/77/82/86MM Snap-on Front Lens Cap Cover for canon nikon sony 60d 5d2 d90 Digital SLR Camera 10 Pcs New 52mm Snap-On Lens..
PR0005713 The lens caps with high quality finish can easily apply onto the body and lens, protects your lens from dust, smudges and scratches. 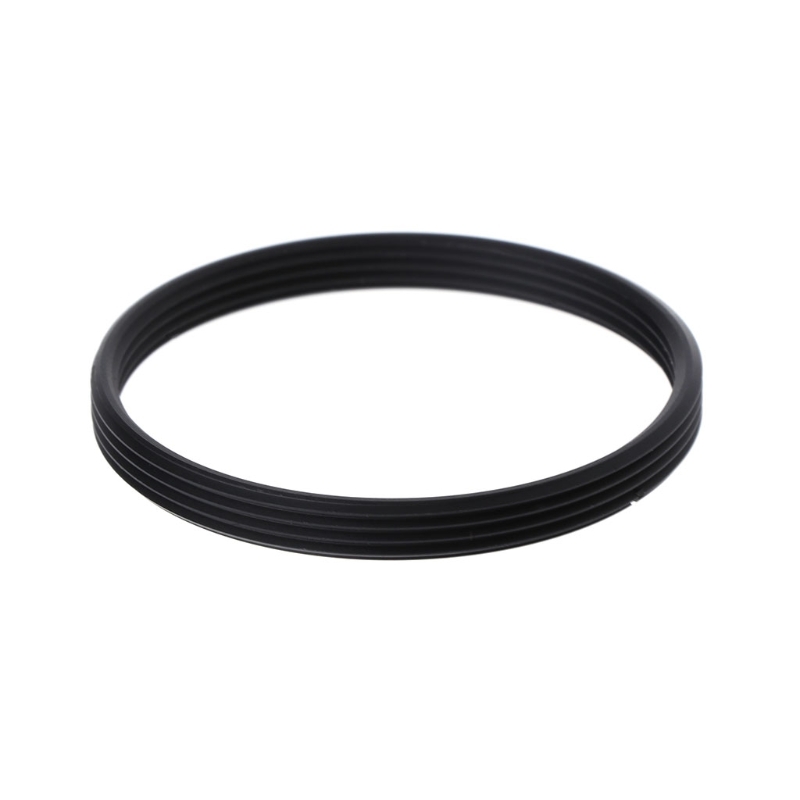 Speedy installation and removal makes that they are e..
100% brand new and high quality. 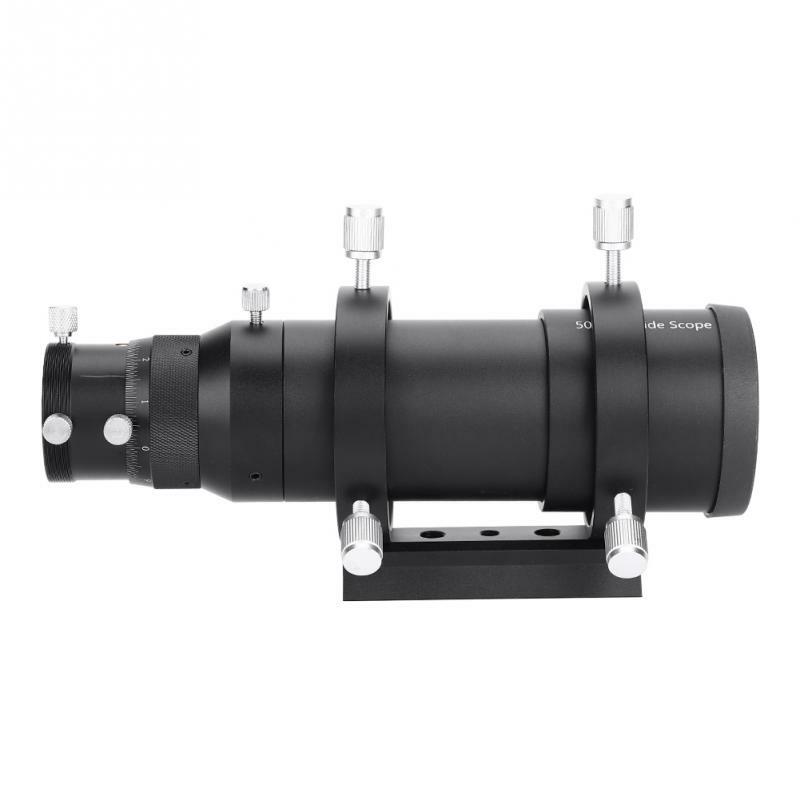 Features:For M39 mount lens to M42 camera body.Made of aluminium, not plastic.It can also be used with adapter ring for M42 to other mount camera body, thus M39 mount ..
50mm Double Helical Focuser Guide Scope Finderscope for Astronomical Telescope Features: This guide scope is made of quality material, sturdy, lightweight and durable. 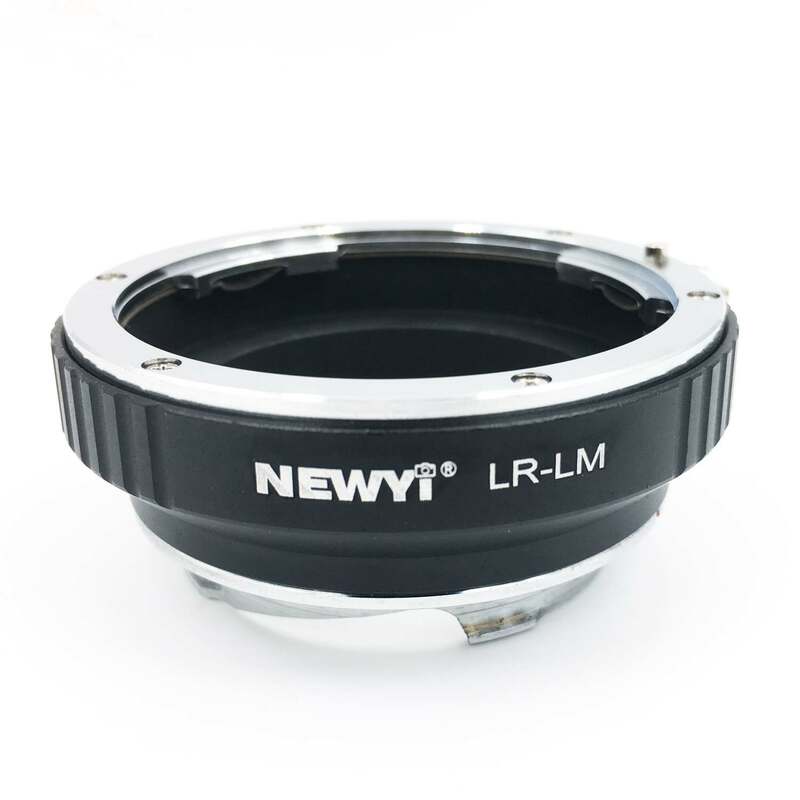 50mm guide scope .. 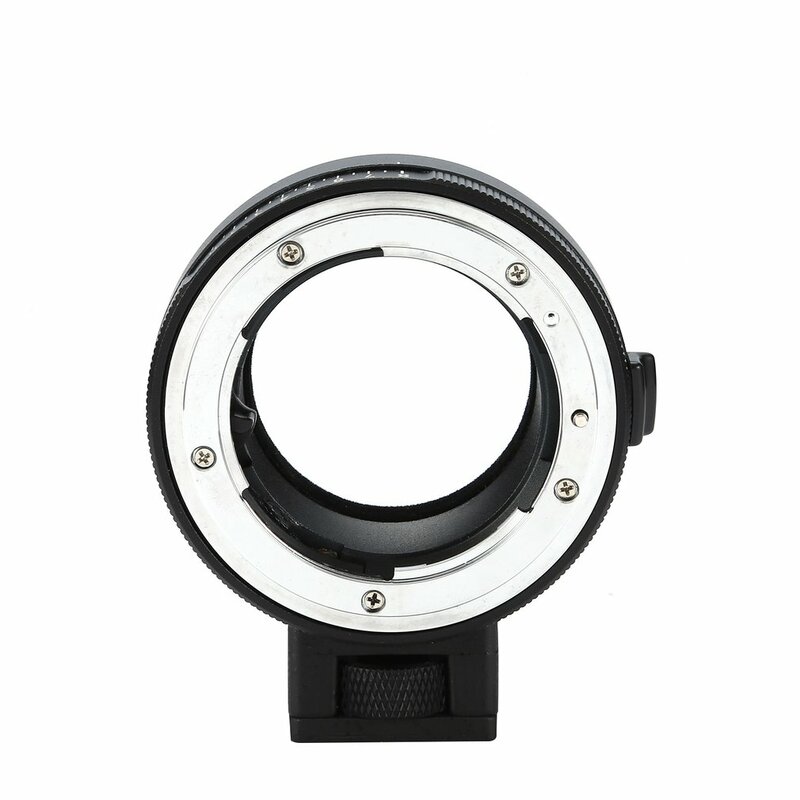 Features:Autofocus, automatic electronic iris controllable adapter ring EF-M4/3 for Canon EF/EF-S lens transfer to Panasonic (Panasonic) LUMIX series GH2, GH3, GH4, Olympus M4/3 OM-D E-M5 supports ..
Made of metal, fine finishing Can be used in Manual Mode only Exposure and focusing need to set manually Use Leic R mount lenses on Leic M camera body Suitable Fo..
100% brand new and high quality Features: The body cap and rear len cap fits Canon EF/ EFS/ 5DII/ 5DIII/ 6D. 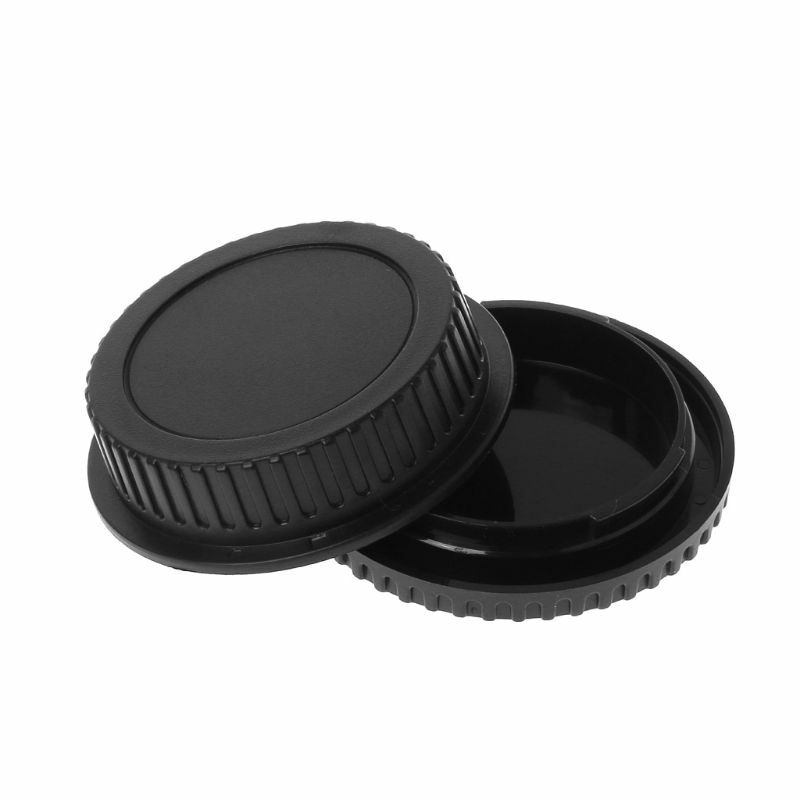 Made from high quality ABS materials, feature with anti-impact,..
100% brand new and high quality Introduction: A sweet helper for you to protect your camera lens. 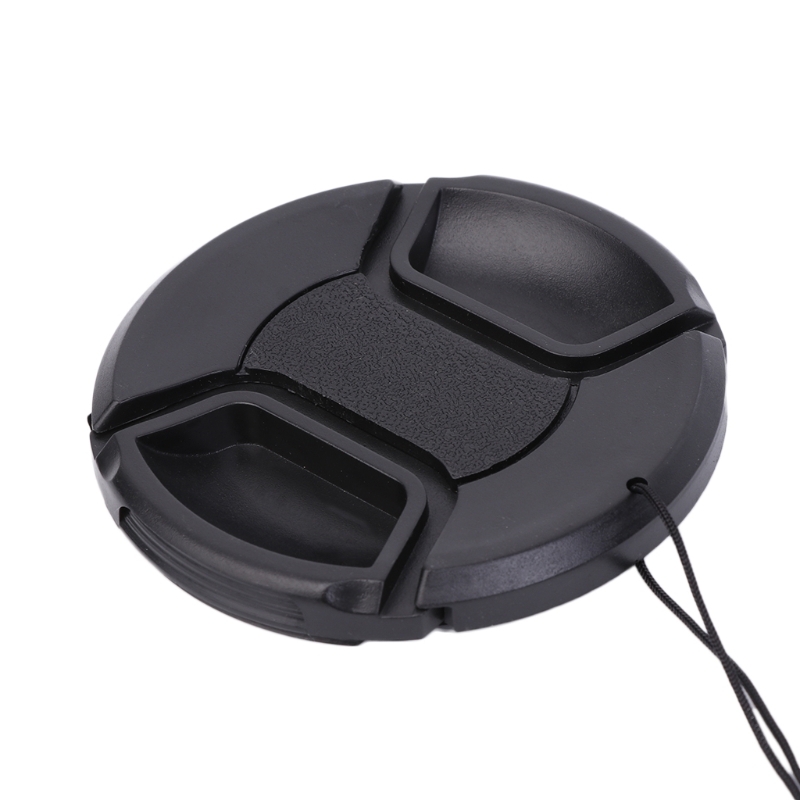 Features: High quality and environmental ABS material,durable and abrasion-resistant. Tie the anti-los.. 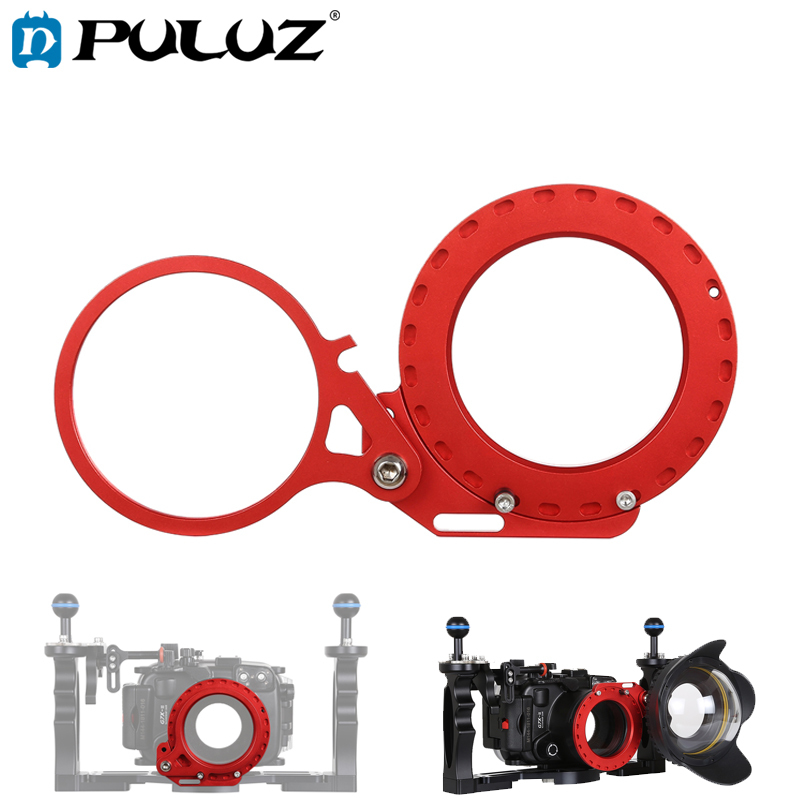 It is 100% brand new and quality is guarantee. 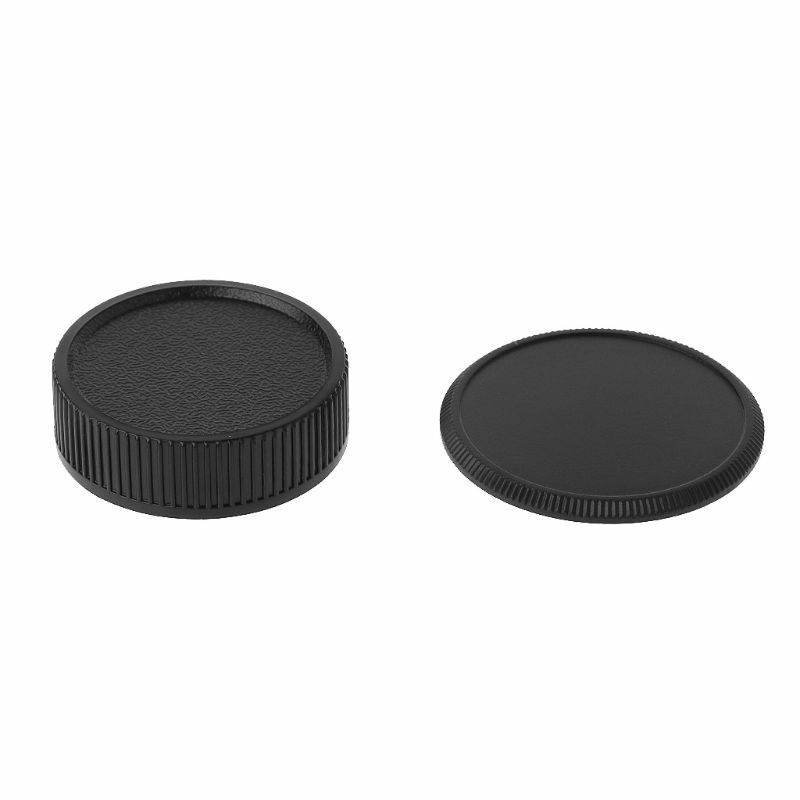 top of the line quality, deluxe. 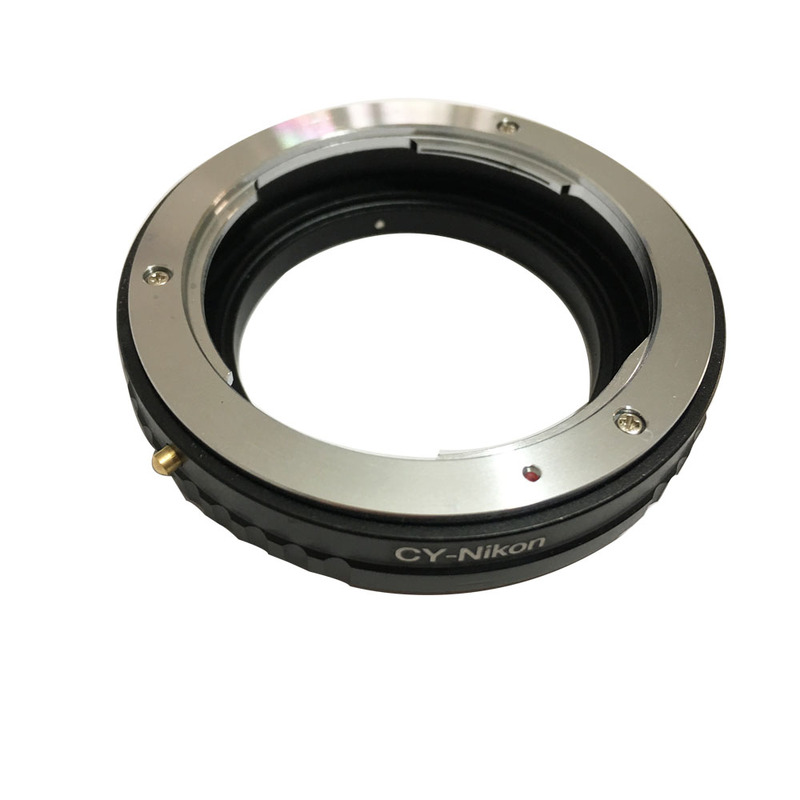 Made of aluminum (camera body mount) anodized black, and brass (lens mount) chromed silver. 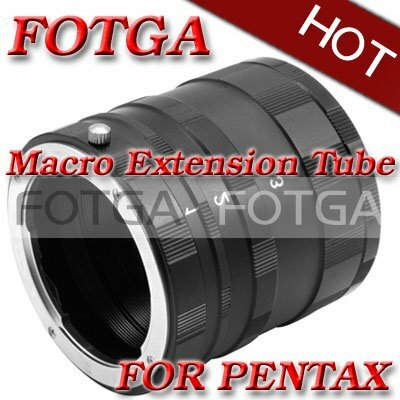 (not plastic..
wholesale Fotga Macro Extension Tube Set for Pentax K10D K20D K100D K200D Cameras DC DV This Extension Tube set provides 3 extension tubes that can be added between the camera and ..